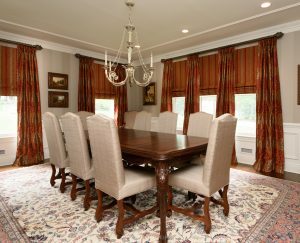 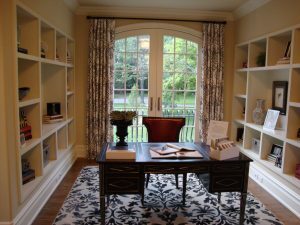 Custom Window Treatments are available at CoCo Curtain in Devon, PA.
CoCo Curtains offers its expertise in creating elegantly tailored window treatments to clients in and around Devon, PA. 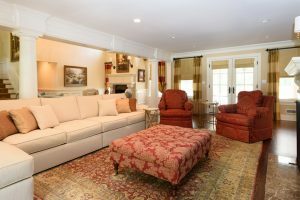 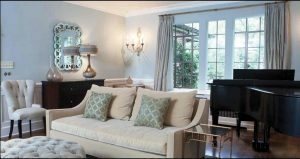 In addition to window treatments we offer upholstery, furniture, wallpaper, bedding, rugs and carpets. 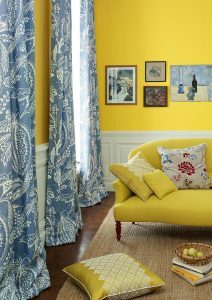 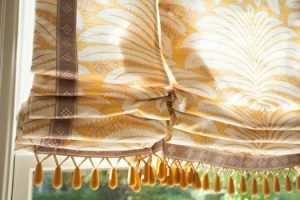 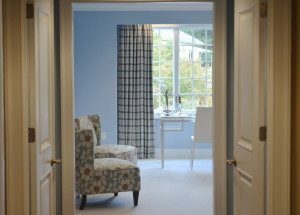 Our selection of fabrics for curtains, shades, and furniture allows you to pick the color, pattern, and texture that will suit your needs and budget best. 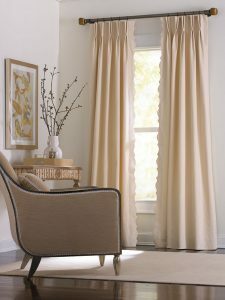 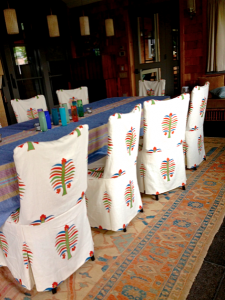 We carry a wide array of domestic and imported fabrics that will bring out a style that is uniquely yours. 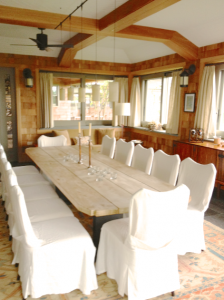 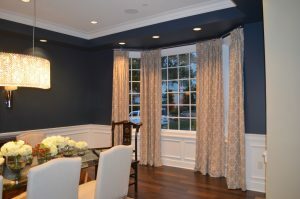 We also provide our clients with measuring and installation of window treatments and home delivery of furniture. 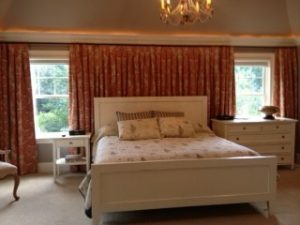 Whether you are in the market to buy wallpaper, furniture, or window treatments, or your looking for a bedding store, feel free to come to us. 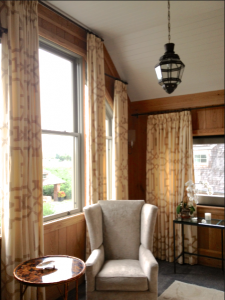 CoCo Curtains talented interior designers are readily available to assist you in turning your vision into a reality. 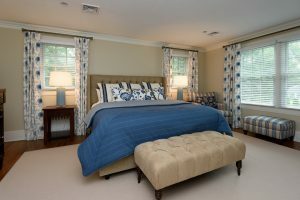 Call us now at 610-765-1142 for inquiries. 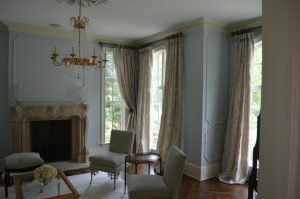 CoCo Curtain Studio. 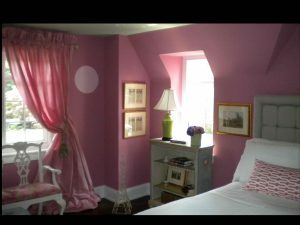 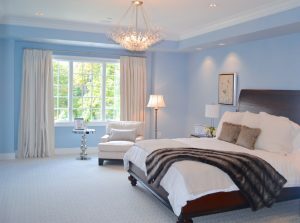 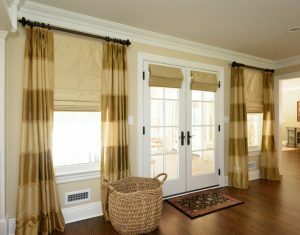 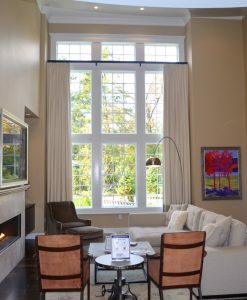 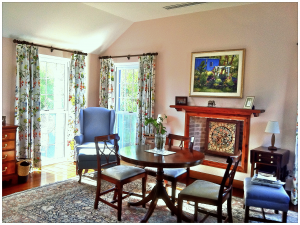 High End Custom Window Treatments - our team of interior designers will help create elegant, tailored window treatments.